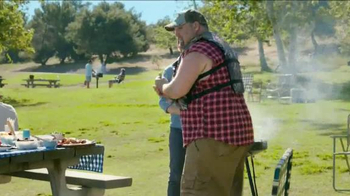 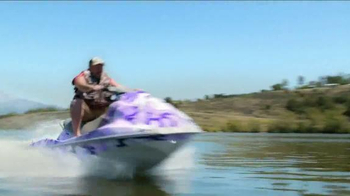 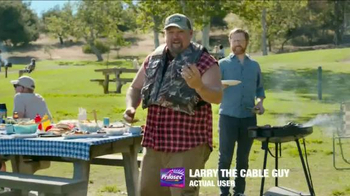 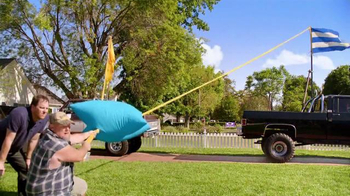 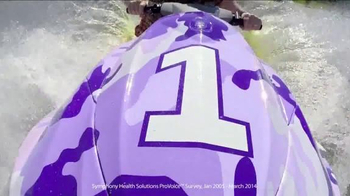 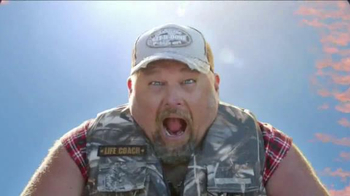 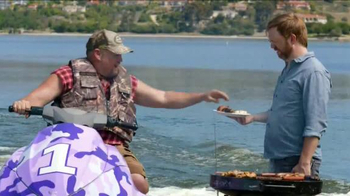 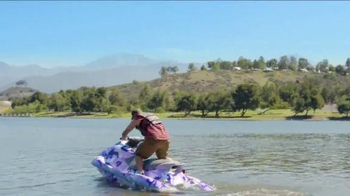 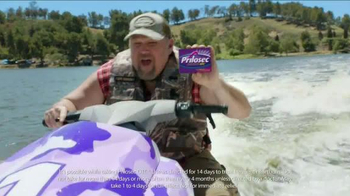 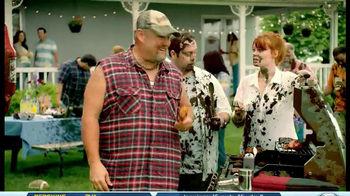 Watch as Larry the Cable Guy suddenly goes from enjoying a BBQ to riding a jet ski. 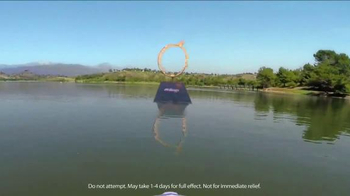 Before you know it, he's flying through a ring of fire. 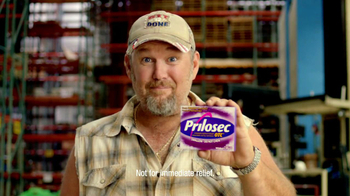 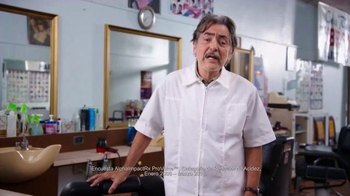 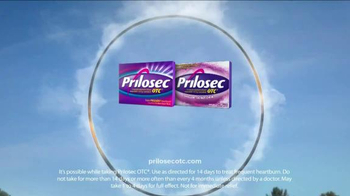 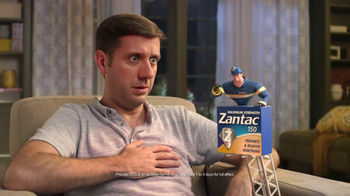 Heartburns can happen just as unexpectedly, which is why you should stay armed with Prilosec OTC.